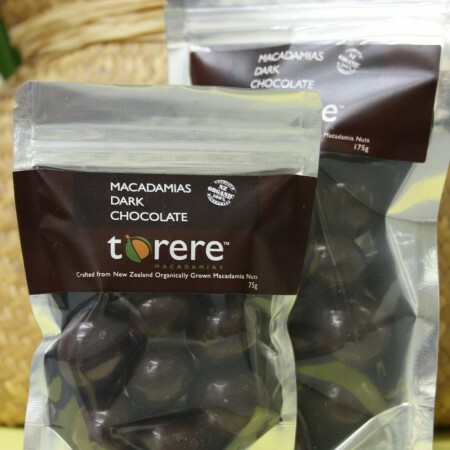 Coat a Torere Macadamia in milk chocolate and it becomes irresistible. 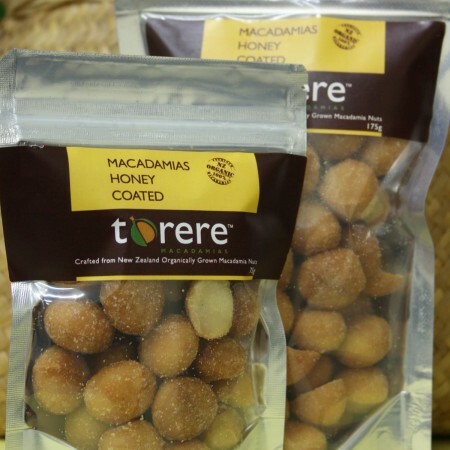 Open the packet and you won’t be able to put them down. 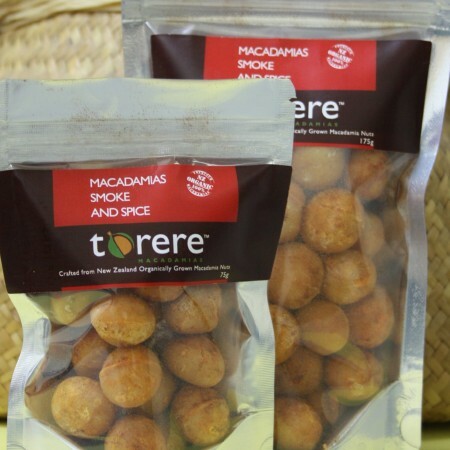 These make fabulous gifts for friends and family. Send someone special a real treat today! 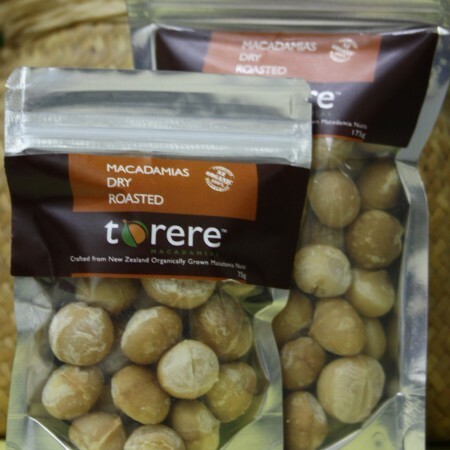 Certified Organic macadamias grown by Torere Macadamias, dry roasted and coated with rich creamy milk chocolate. 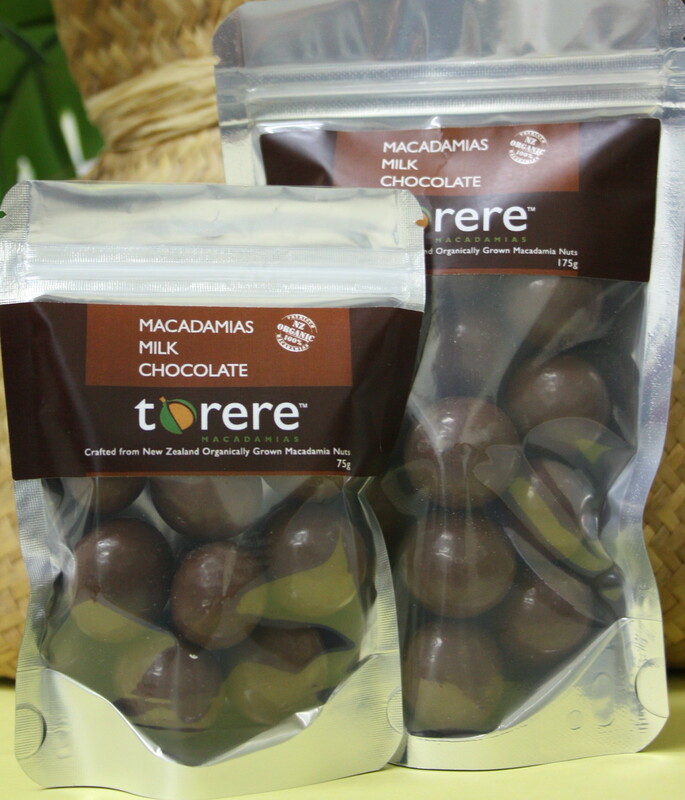 Roasted macadamias enhance the macadamia flavour and creates a delightful melt-in-the-mouth crunchy texture for an amazing chocolate taste experience.